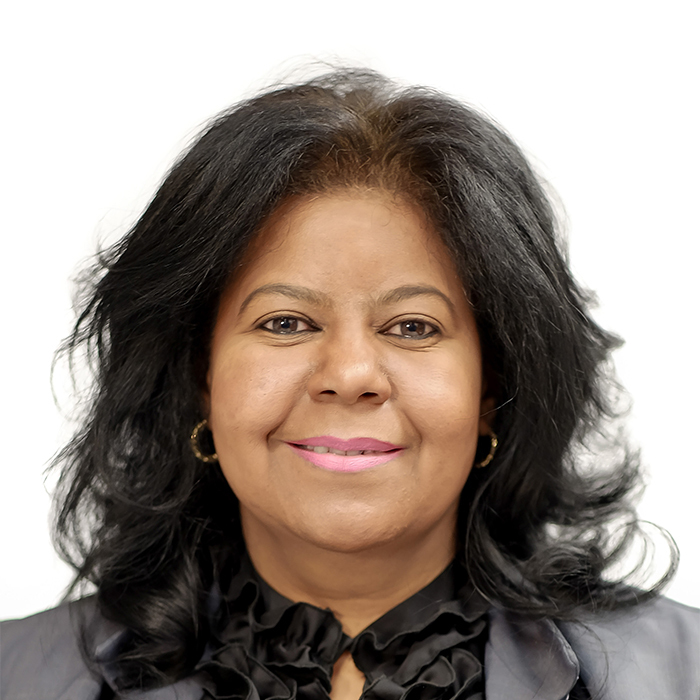 Nadiema Davids is an advocate of the High Court with over 20 years experience in Local/Provincial Government. Nadiema worked as a legal advisor at the City of Cape Town and Mossel Bay Municipality, where she also acted as chairperson of disciplinary hearings for five years. She not only successfully completed the Workplace and Commercial Law Mediation through UCT, but the Divorce Mediation through FAMAC as well. Nadiema is a Director of EPND Legal Services (Pty) Ltd, who focuses on Mediation (Workplace, Commercial and Divorce), Legal (legal opinions on matters) and Business Support Services (Company Secretariat, Corporate Governance, Compliance, Traffic Law Administration, etc.). Nadiema is also a member of MiM Association of Mediators.